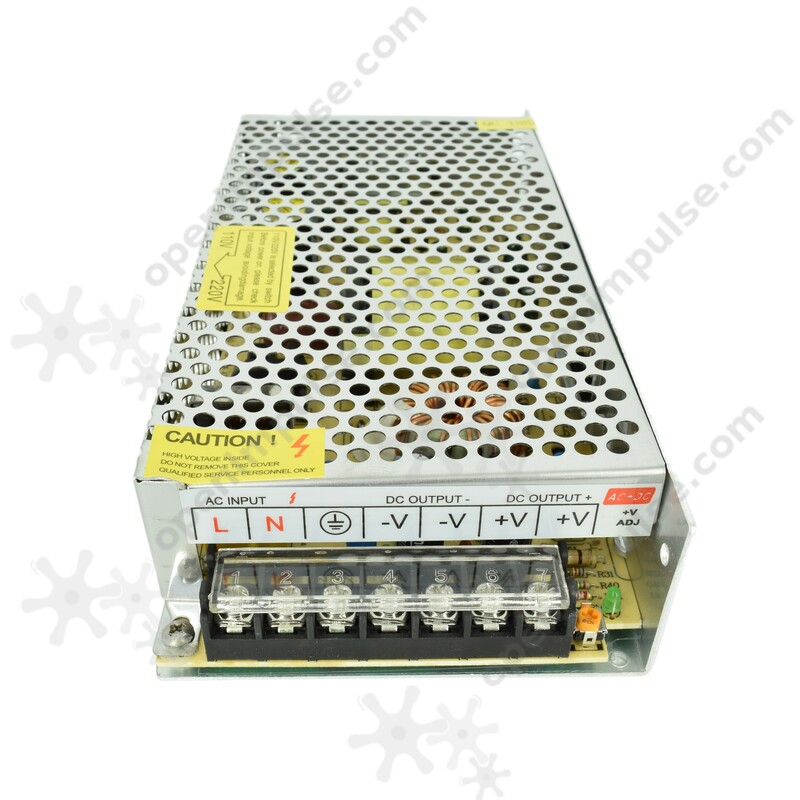 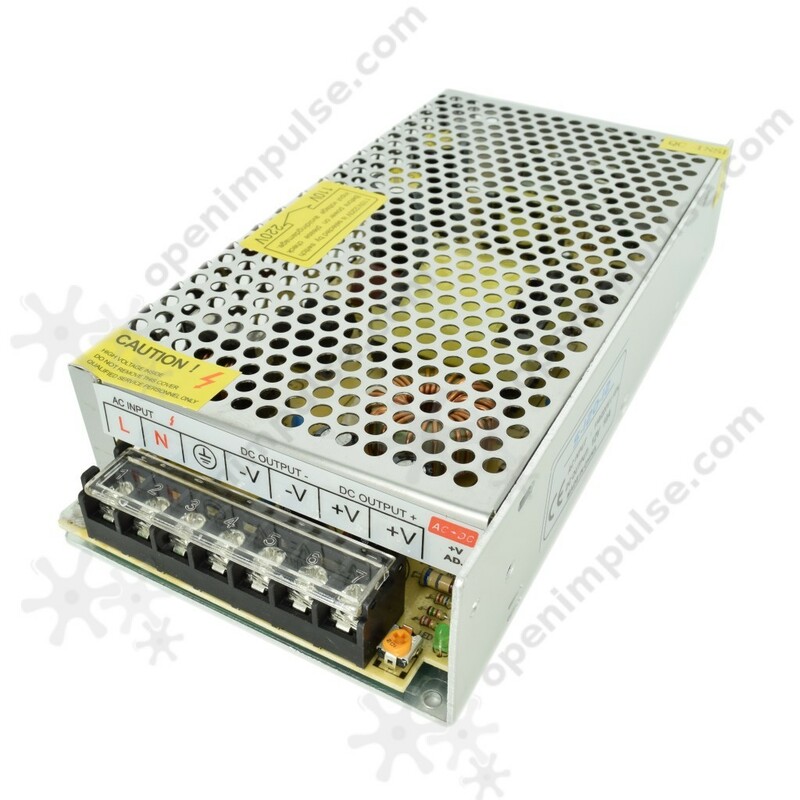 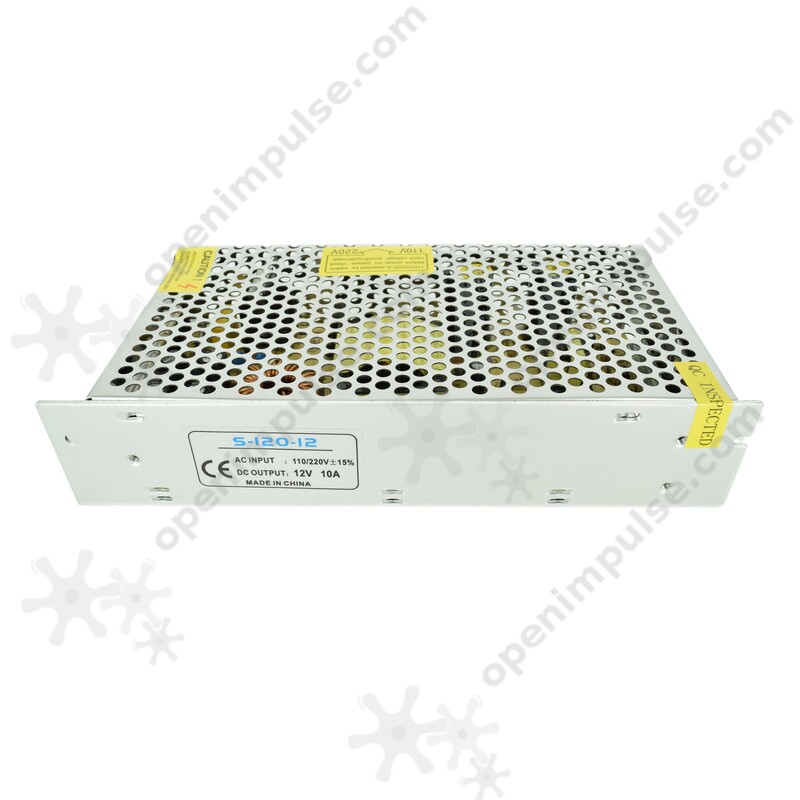 This switched mode power supply is widely used in electronic equipment in keeping voltage stability. 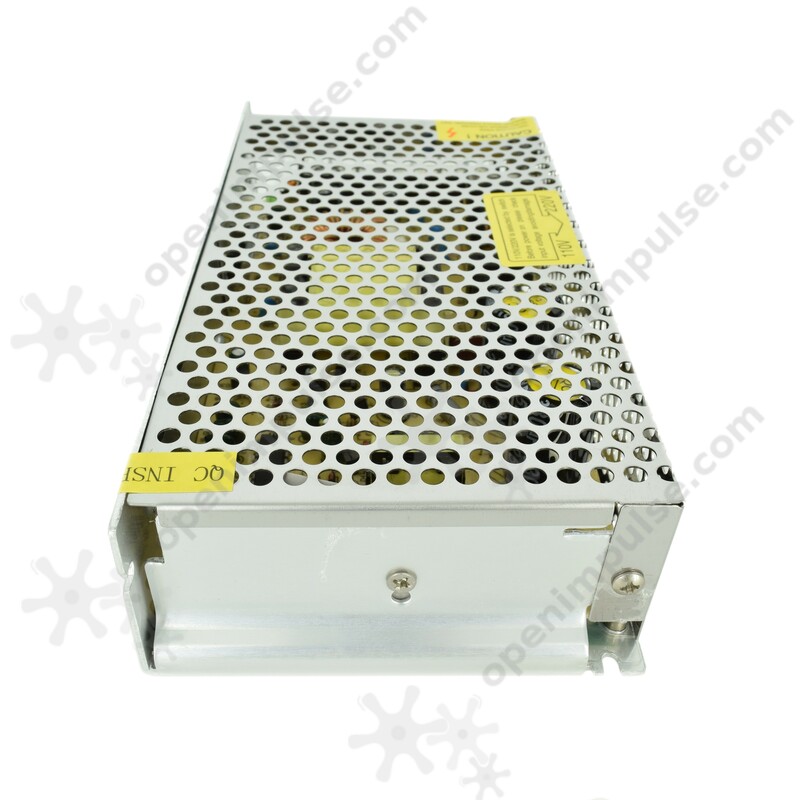 It is made of high quality metal material, durable, and very reliable which ensures that it will give you a good performance. 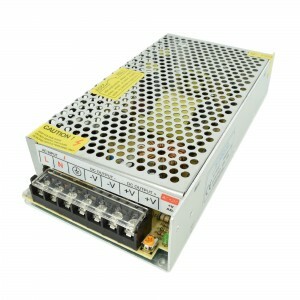 This switching power supply is can be installed easily and very easy to be turned on and off.